Walker & Sharpe are a long-established firm of Scottish Solicitors and Estate Agents based in in Dumfries in South West Scotland. 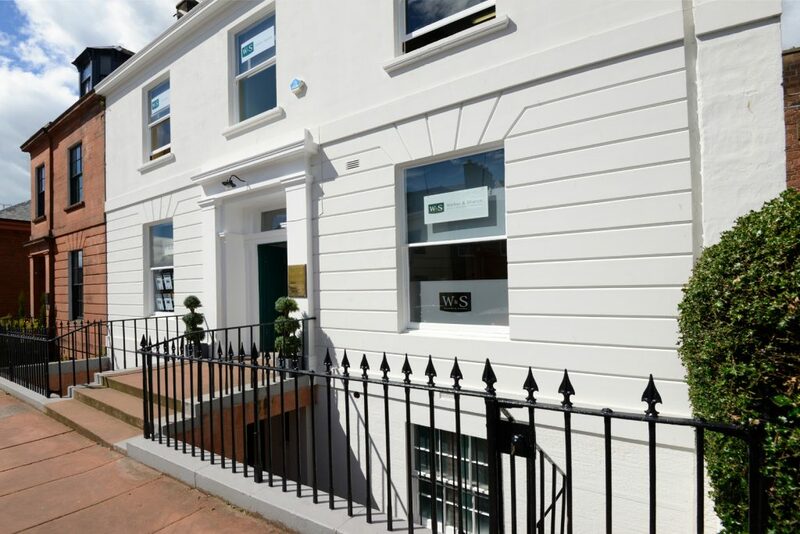 The aim of our team of Solicitors, property staff, paralegals and administrative assistants is to provide our clients with a comprehensive range of legal and estate agency services that combine experience and modern working practices with our traditional values of reliability, professionalism and personal client contact. Each of our Solicitors practice in a particular area of law and, as a result, we are able to provide advice, experience and quality of service across a broad range of legal services all under one roof. Walker & Sharpe are members of Dumfries & Galloway Solicitors Property Centre and agents for the Scottish Building Society.